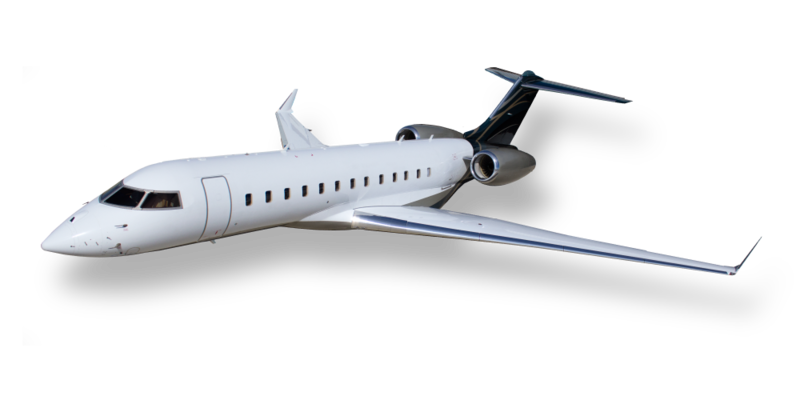 The Bombardier Global 6000 is widely considered the most advanced and accomplished long-range, premium aircraft on the market. The unique combination of light and space provides the ultimate en route productivity environment. A carefully designed cabin brings you an extremely quiet cabin that features a private stateroom, conducive to both work sessions and relaxation.